For the past several days, representatives of Target Foundation have been calling the Twin Cities organizations it supports, delivering news of some big changes. The major player in Minnesota philanthropy said it is "evolving its grants program" and will no longer be supporting some of the causes it has supported in the past. Target Foundation gives approximately $9 million each year to Twin Cities nonprofits. The 160 organizations Target Foundation supports fall into two groups — arts nonprofits and social service nonprofits — all based in the Twin Cities area. Sources who have received calls over the past three days say they're being told that the foundation is shifting away from funding their organizations and changing the focus of its grantmaking. In a letter to the nonprofits, the foundation said it is creating a fund to help these organizations wean themselves off the grants over the next three years. It also said the foundation will pay for training to help these nonprofits build their skills around fundraising and other forms of revenue development. Details remain unclear. Foundation representatives said more information will be available in coming weeks. A statement from Jennifer Silberman, vice president of corporate responsibility at Target, said the foundation would keep its level of grants at a "similar level of support" to the current $9 million. Silberman said that a number of the affected organizations also receive funds from Target's corporate giving program, which will continue unchanged, and that organizations will also be able to apply for new grant funding when the application period opens this spring. Whether the developments at Target Foundation are a cause for concern may depend on who you are. Jon Pratt, executive director of the Minnesota Council of Non-Profits, said that if you're an organization that suddenly qualifies for the new grant program, it's great news. But if you're being told that the $10,000, $25,000 or $150,000 you've come to rely on is going away — that's a bitter pill. 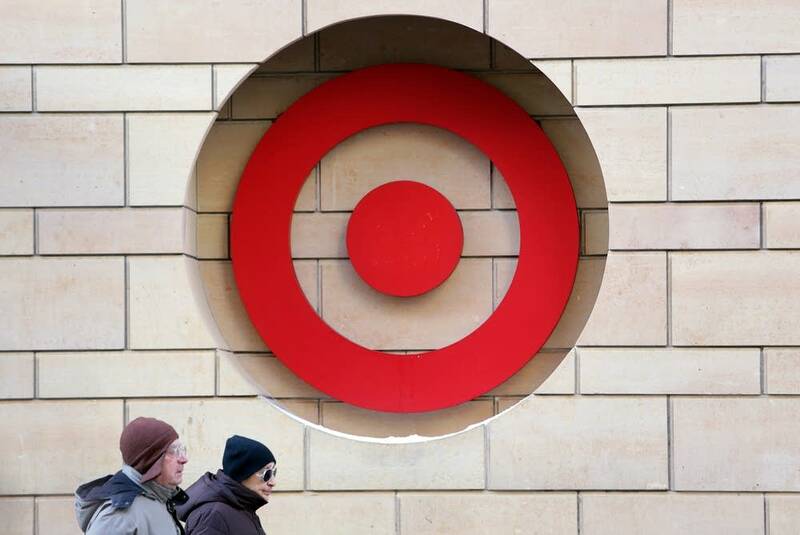 "In Target's case, for many groups, they were a major funder," Pratt said. "Not just one of their contributors, but one of their largest funders." He said he thinks Target Foundation is handling the change responsibly, particularly in its offer of a transition period to help ease the blow. But it's difficult to overstate the importance of funders like the foundation to Twin Cities nonprofits. "Corporations here are actually more important than in a lot of other cities and they've really made a difference," Pratt said. "So this can have a big influence on what happens, but it's also been a big reason why we have such an active arts and human services and civic community." Some nonprofit leaders were willing to speak on background, but they balked at going on the record because they feared it might hurt their chances for funding from Target in the future. Some are optimistic that they will continue to qualify for grants under the new model, but others are skeptical. With new tax laws in effect regarding charitable giving, and several midsized arts nonprofits closing or declaring financial emergencies over the past year, this is one more reason to worry.